A family of Naduru in Nausori is asking people to call Police if they know the person who robbed them early Sunday morning. 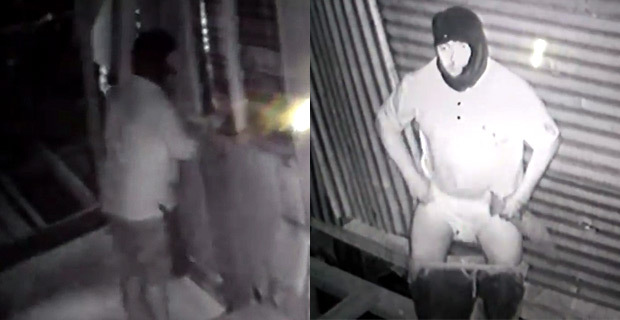 The robbery which took place at around 3am on Sunday was captured on a security camera. The family was asleep as the robber turned off their power, unlocked the doors and took two wallets and a purse. All the items were found near their neighbour’s compound the next day with the $200 in one wallet missing. Home owner Reeti Kumar says it seems that the person had been planning the robbery for some time because he knew where the items were located. Kumar says he has filed a report with the Nausori Police Station and they have visited his home and have also been given the security camera footage.